******NEW PRICE!! 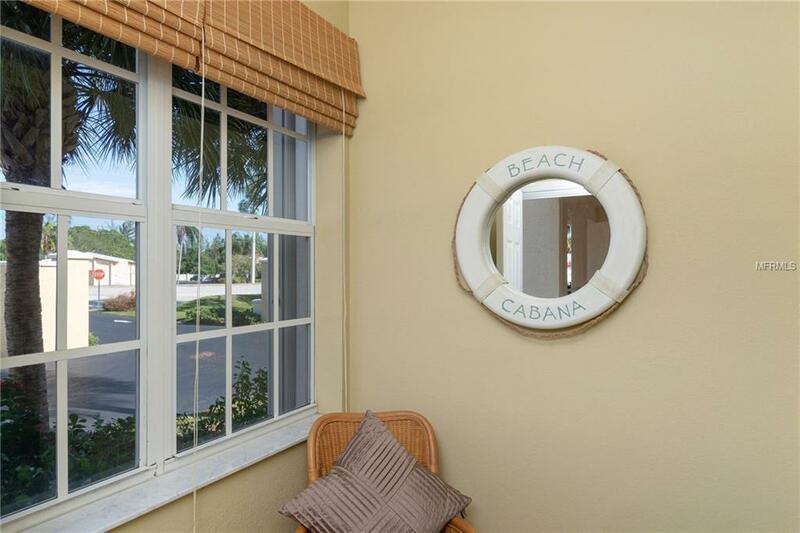 ****** THE PERFECT FLORIDA RETREAT! 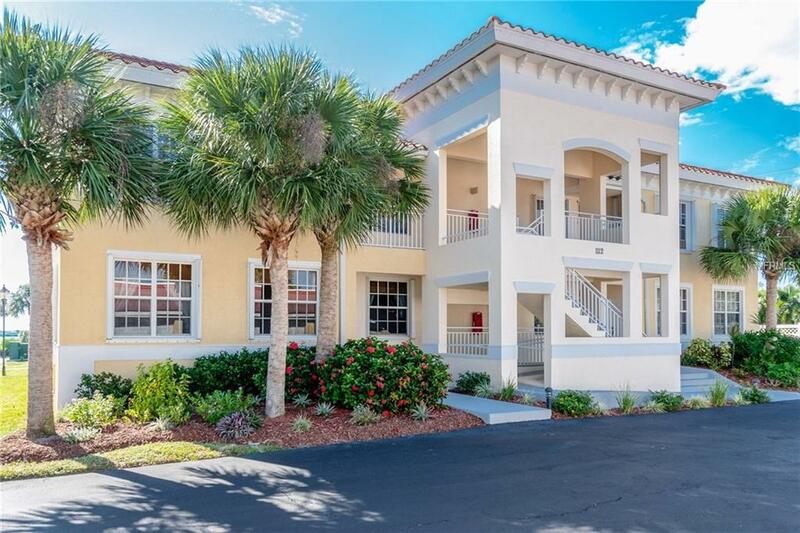 Ease and elegance is what comes to mind when viewing this exceptional 3 bed 2 bath first floor condominium. A welcoming foyer moves through an EXPANSIVE LIVING/DINING AREA flooded with sun light from the spacious lanai that stretches across the length of this lovely home. The SPLIT FLOOR PLAN affords privacy for the second and third bedrooms. The Jack and Jill bath offers versatility and convenience. 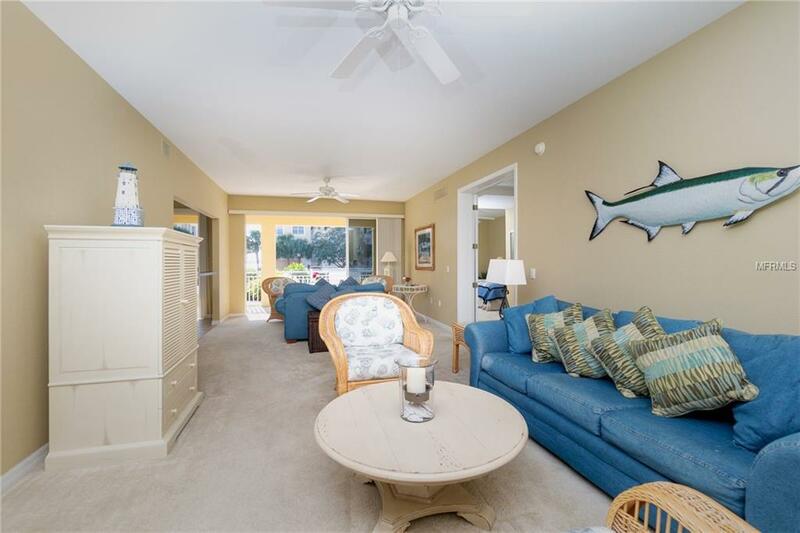 On the other side of the home the large master bedroom has access to the lanai, excellent light plus a huge WALK-IN CLOSET. The DUAL SINK master bath features a GARDEN TUB, separate shower and a private water closet. 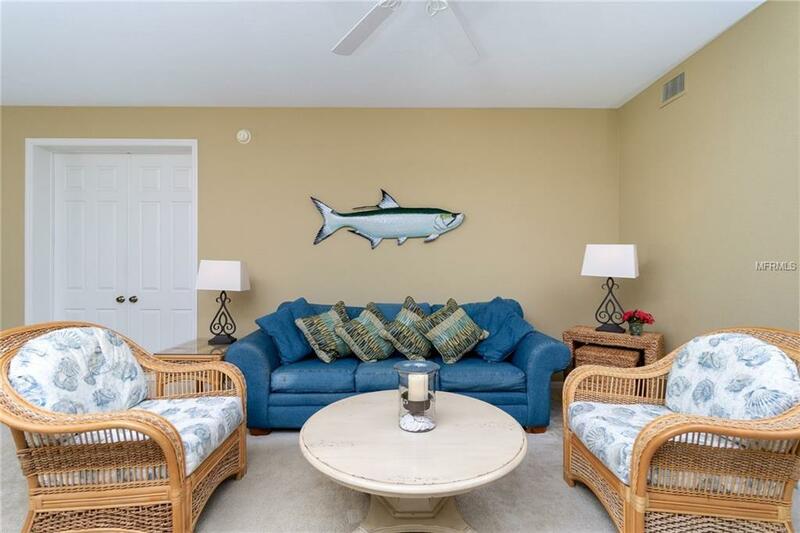 Beautifully appointed and fully equipped kitchen is highlighted by a charming eating area with VIEWS OF THE POOL AND THE WATERWAY. Englewood is a jewel in the crown of South Florida, with beautiful beaches just a bike ride away, boat access and a vibrant downtown with many shops and restaurants. This well priced condominium is a rare find and may be just right for you. Additional Lease Restrictions Application Process Must Be 30 Days Prior To Tenant Moving in pets Are Not Permitted.